Flavorful Food, Signature Cocktails, Local Craft Beer, Fine Wine, Cheese and Charcuterie with a late night kitchen and available delivery. Relax to the sounds of smooth jazz, blues and motown during the week and let loose and celebrate your special occasion with some upbeat dance music played by LIVE DJs on the weekends. Classy by day. Sassy by night. 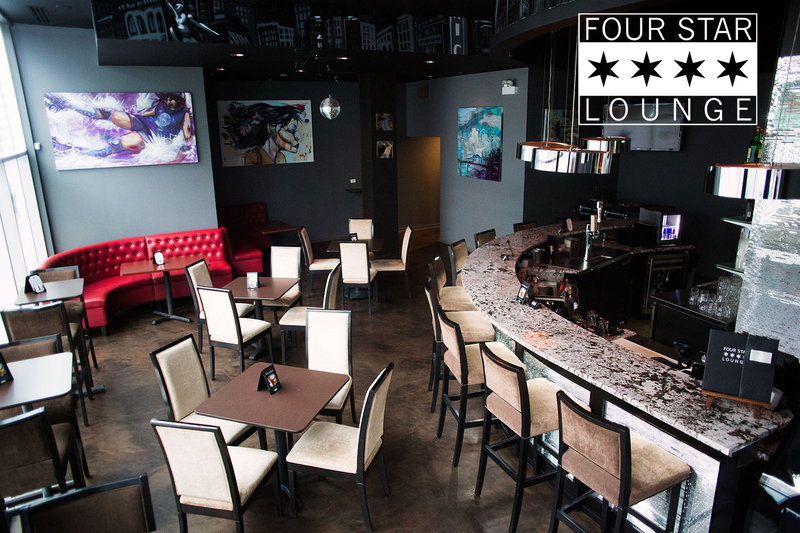 Join us for upscale eats and proficient cocktails with an artistic flair. Or kick back with a local IPA and enjoy the game. 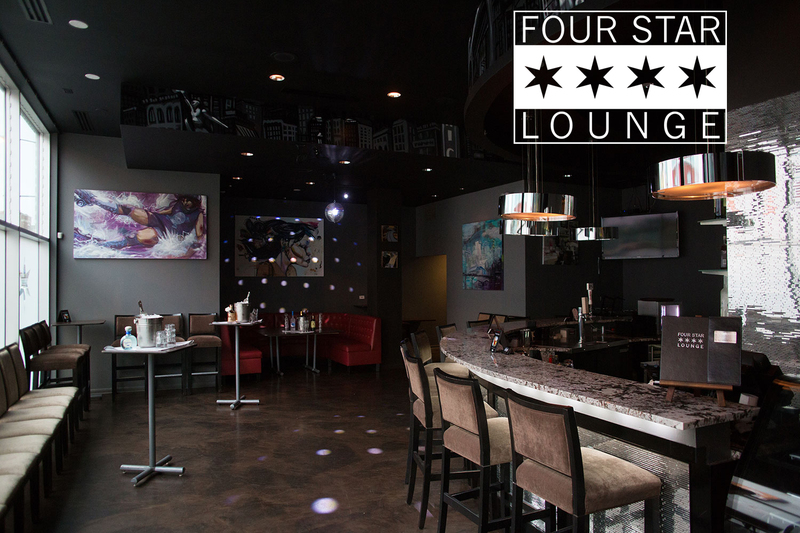 Four Star Lounge is polished but not pretentious.